Exploring virtual skies is the next best thing to doing it for real, no question there. From the comfort of our own home we can take to the skies above our hometown or visit the furthest corner of the earth in just a few clicks. I have been simming for nearly two decades and have loved every second of it. Recently I was asked “Aside from it being just plain fun, what are the are there any other benefits to being a flight simmer?” and I was stopped in my tracks. That was a really good question! Yes, I’ve had a barrel of laughs along the way but what has it done for me? How has it impacted my life and helped me? Join me as I recount some of the ways that Flight Simulation has shaped me and the skills I have today. Ok so let’s start with probably the most obvious one – learning to fly. 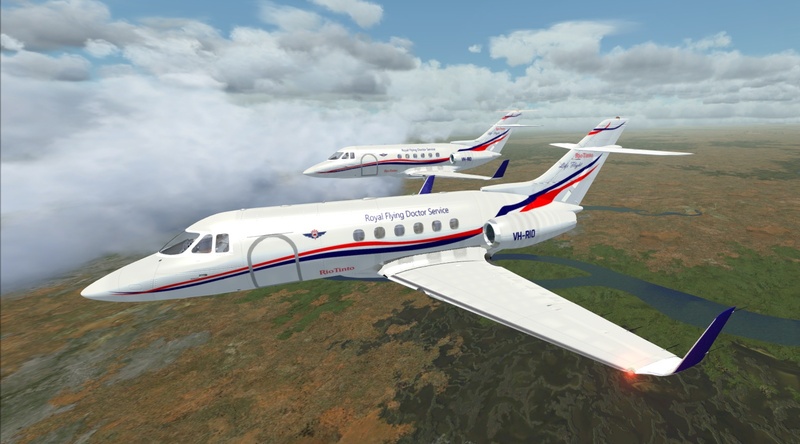 Since we are talking about Flight Simulation, it can be treated in two ways: a) as a bit of a lark or b) obtaining an in-depth understanding of what it takes to fly in the real world. Yes, it can be interesting to push the throttle all the way forward, pull back on a joystick and see what happens… but how do you turn? How do you stop? Why am I falling out of the sky with the engine screaming at full? In the back of your mind you start learning, sometimes without realising, about the forces that keep an aircraft in the sky and how to manipulate them. Now you might be thinking “Well that’s very generic” and to a degree it is. 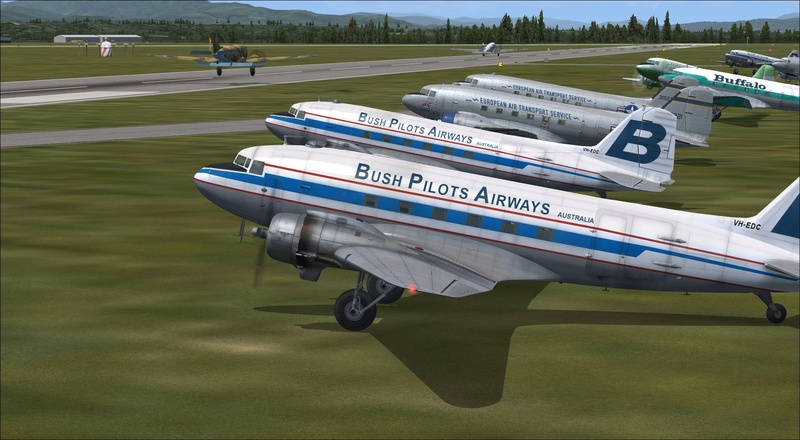 The lessons inside FSX: Steam Edition are derived from real world training. Indeed, Rod Machado, who voices the lessons, is a real world pilot and instructor. For me, this means that in my first real world flight I was already familiar with the controls and basic traffic patterns before I started ground school. Additionally, I use my simulators to practice in the aircraft I will be flying in real life (The J-160 Jabiru). Beyond the simulation itself, are there transferrable skills that have grown from virtual aviation? I would have to say yes. In a cockpit there is a lot to do: checking fuel, engine temperatures, weather conditions, navigation references… oh and you still have to fly the aircraft. Managing these tasks takes practice and a skill set that is equally at home in both the virtual (or real) cockpit or everyday life. My real world job involves working in a high pressure environment that requires tracking of multiple, vastly different tasks whose priorities can change at a moment’s notice. For me, I find breaking each of these down into components and juggling them all less stressful than some of my colleagues… and I do this by treating it like a cockpit. Each is broken down into a subset and stepped through, just as I would do in a checklist. My boss once told me it was like I was “tapping the gauges” as I worked through each element in turn, constantly monitoring and comparing the current state to the baseline to ensure that things were proceeding as expected, and if not, adapting to the change in situation. He was so impressed, he suggested I re-write the training and process documentation for the team. The next thing I attribute to my time as a virtual aviator may seem a stretch – creative inspiration. Ok so really wishy-washy, right? The thrill and dream of flight has inspired generations to do great things, and my virtual aviation experience is no exception. I wanted to share my experiences in the wonderful hobby with others, but had no idea how… So I sat down and taught myself the basics of video making and editing to begin creating little snippets of my virtual world to share with my friends and the world. Along the way ideas began to form about new videos to make and things I wanted to see in my virtual skies. Then it came to pass after visiting an airshow, I wanted to see a new colour scheme on my Icon A5 and began exploring the idea of making my own livery so I began to tinker with graphic design. With each video and with every repaint I continue to expand and grow my skills in these areas. Not bad for a guy who failed art class right? Flight Simulation and its community continues to challenge me and drive my creativity. Lately I have even started working with scenery design, updating and creating airports and special scenery to tie in with community events. Who knows what will be next in this creative journey? Finally, there is one last part of my simming experience that is quite personal but incredibly important. Aviation is about communication and support; virtual aviation is no different. Here, now, reading this with you, are others from around the world. We interact on forums, on YouTube and in-game. We all are bound through a shared passion and it drives a sense of community that I haven’t seen anywhere else. We openly welcome those who are new, and are always willing to assist and guide new and experienced pilots alike. We congratulate each other on success, give advice freely, encourage each other and provide support whenever and wherever we can. In the recent past I was in a very bad mental and emotional place, a really dark place I did not think I was going to be able to get out of. It was the support of my Flight Simulation family that kept me going and reminded me who I am, what I have achieved, and that there is much more still to explore. Most will never know but it made all the difference. Our community is always there to support each other and that is a strength that cannot be underestimated. Thank you all! So that is just a few ways that Flight Simulation has benefitted me. How about you? How has Flight Simulation helped you?